I very dense traditional design roll runner. Can be cut to desired lengths. Great for stairs or halls. Colors: Black, Gray and Lite Blues. 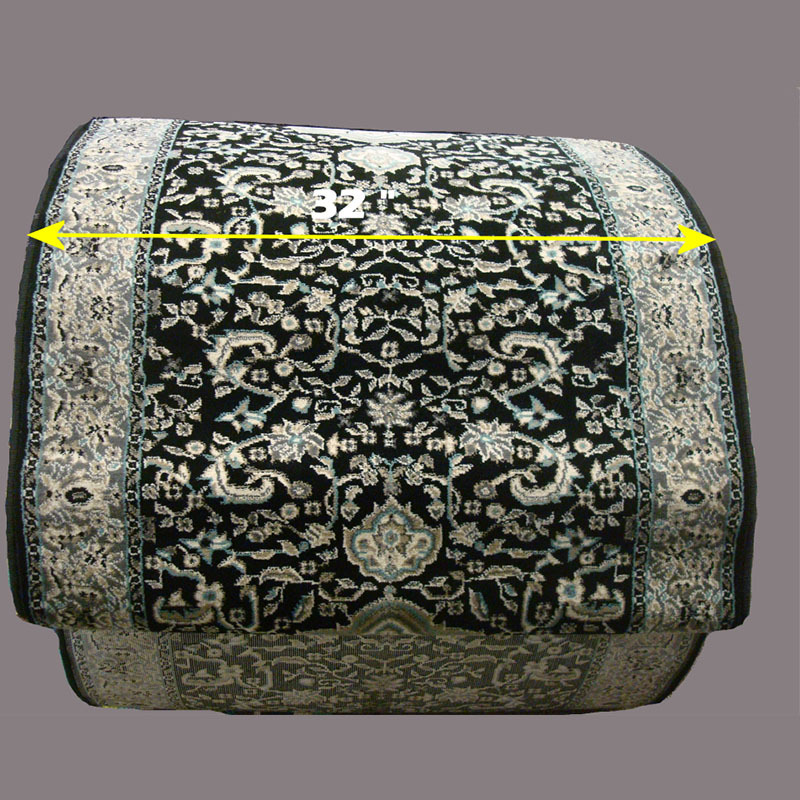 This is an EXCLUSIVE CARPET VILLA PRICE @ $15/LFT + $40 Binding the ends.